Things have been so busy and crazy around here over the past few weeks, that I have been too exhausted to even polsih my nails. But on last night things seemed to finally calm down and I had a chance to treat myself to a much-needed mani. And if you have been following my blog for a while or seen my pictures on Instagram then you know how much I love a cute mani. What makes this particular mani even more special is that it is inspired by my fellow BLMgirls Effie Lynn of LA Lynns and Mimi of Lipgloss and Binky. 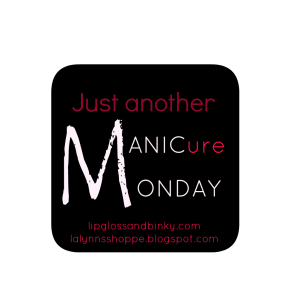 Over the past few weeks the two of them have teamed up and created MANICure Monday, which is weekly blog hop featuring manicures. I absolutely loved the idea and have found so much inspiration that I decided to participate this week. 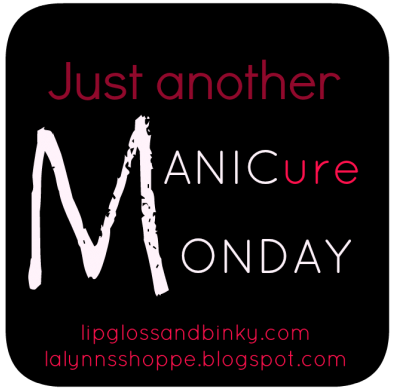 Check it out my MANICure Monday…. 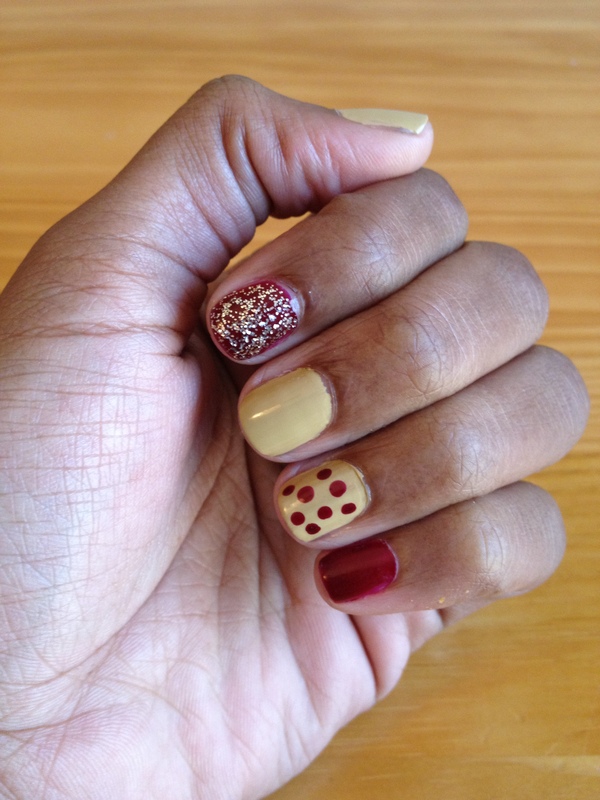 Effie Lynn of LA Lynns is hosting MANICure Monday’s this week, head over and check out all of the fab MANICures. I’m sure you will be inspired! This entry was posted in Savvy Style and tagged finger paints, Manicure, Manicure Monday, Nails on November 26, 2012 by Roni the Savvy Housewife. I really need to get on this. Cute designs! Thanks so much Tori! You were definitely an inspiration for this one! Loving the colors and how you mixed up each finger– I never get to calm down and do my nails — maybe I will participate next week! Yes you should definitely participate! I had alot of fun this week. I love fingerpaint. For the price the coverage is great. I love the color combo and the designs you chose. Thanks Mimi! This was my first time using Finger Paints and I like it…I’m definitely going to get more.